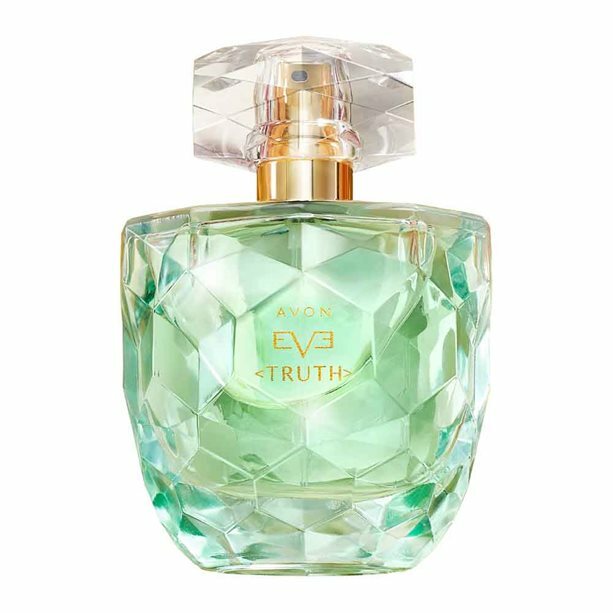 And it’s not just the general public who are devoted Eve Truth fans – Hollywood mega-star (and wife of Ryan Gosling) Eva Mendes is the face of the fragrance, writing in her brand statement, ‘It’s really an honour to collaborate with a company that has understood and respected women for so many years. From our sister site, Woman. Written by Kate McCulster.